Luxury and stunning penthouse duplex in Elviria Hills.The elevator goes directly to this exclusive property that has been fully renovated with a beautiful personal touch and modern style. Open kitchen integrated in the living room with a nice fireplace. 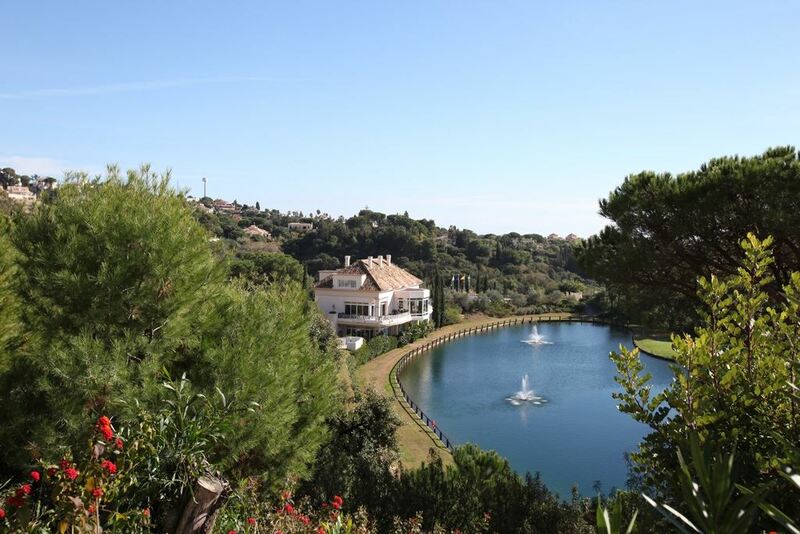 Open views to the golf, sea and mountain.